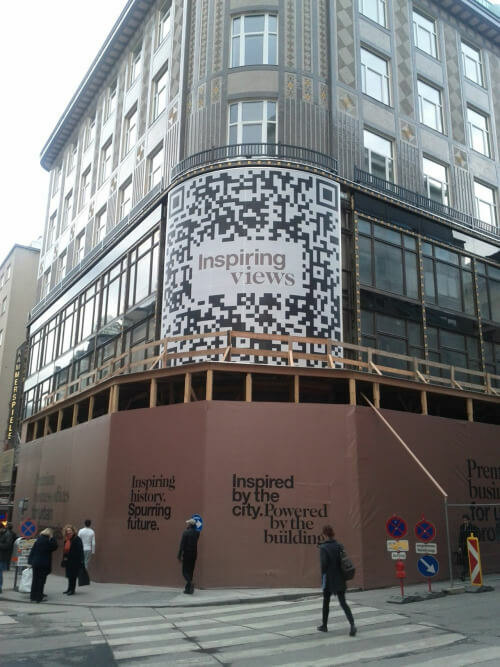 Marketers have a love-hate relationship with QR Codes—everybody knows that. What they don’t know is WHY this is so. 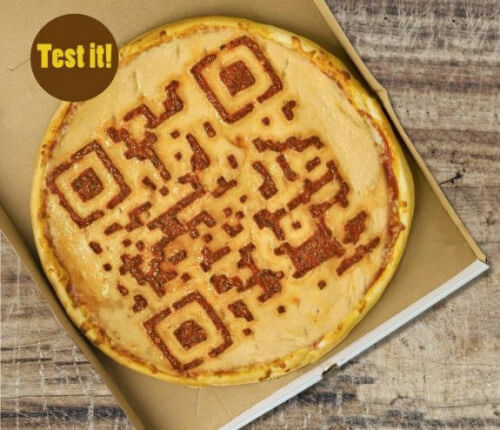 Ease of QR Code generation has allowed marketers to exploit the technology (and even blame it) for bad campaigns. 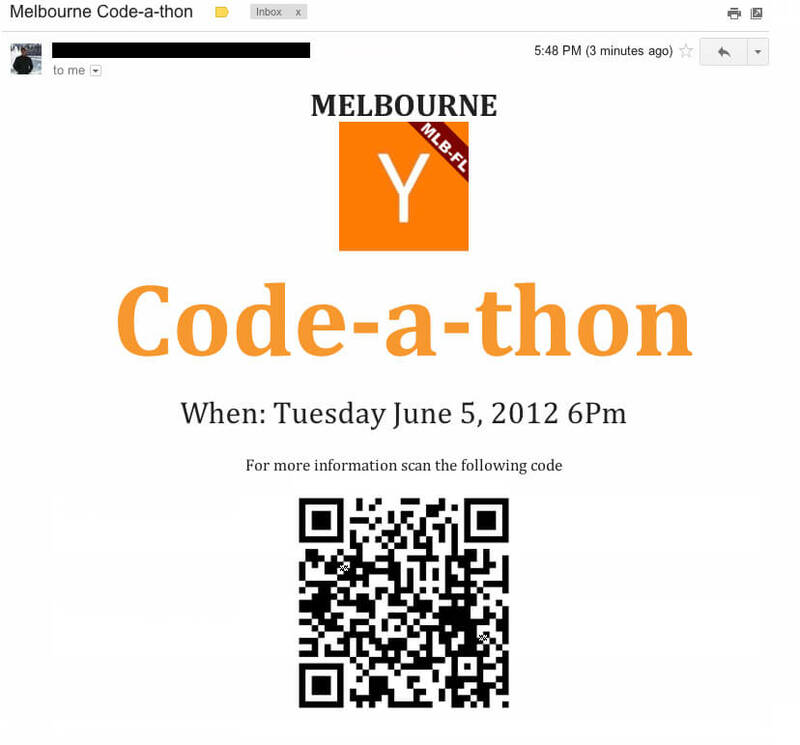 In my posts, I usually talk about how to use QR Codes more effectively to increase the conversion rate of your campaigns. 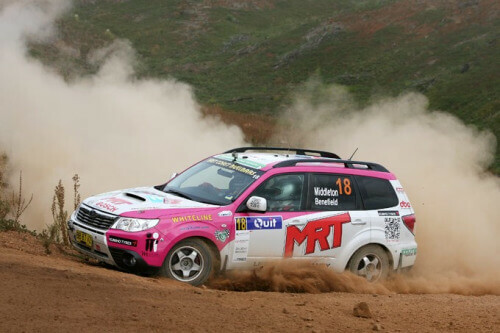 But this one is right opposite – what not to do with them! Learning: QR Codes should be of adequate size (See: Minimum Size of a QR Code) and in reachable non-life-threatening distances. Learning: QR Codes are useful when the scanner is mobile. Not when the QR Code is itself mobile. 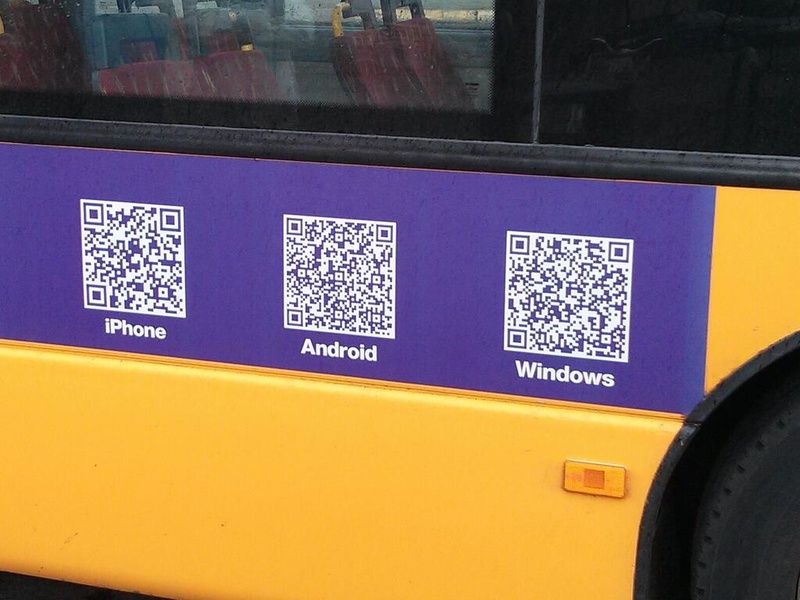 Never ever put a QR Code on moving vehicles. Learning: Unless you are using specific mobile-only type of content such as App Downloads or Contact Information, adding a QR Code on a webpage doesn’t make sense. A link will do just fine. 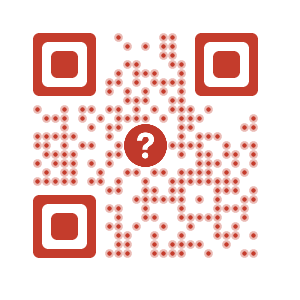 A QR Code is to connect the physical world to the online world. 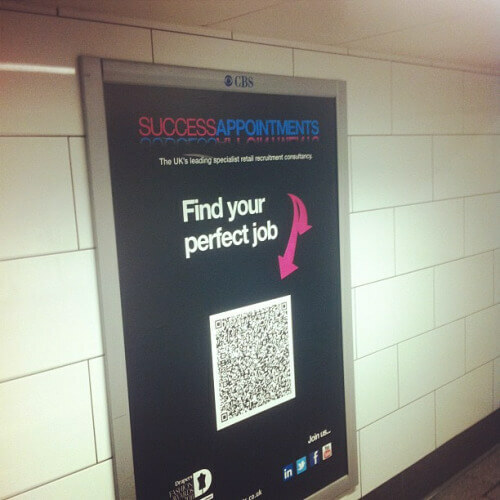 Learning: Test your QR Codes before putting them up on campaigns. The last thing you want is a frustrated potential customer. Learning: Make sure your potential customers have access to mobile internet or Wi-Fi in places where you are running your ad campaigns. 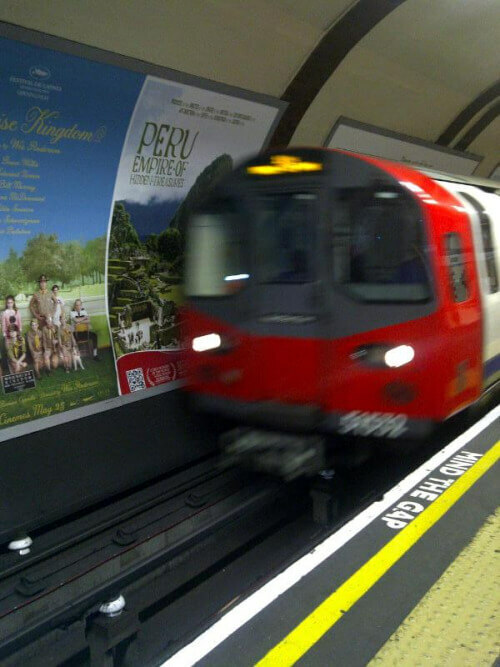 Underground subway with no network is not one of them. 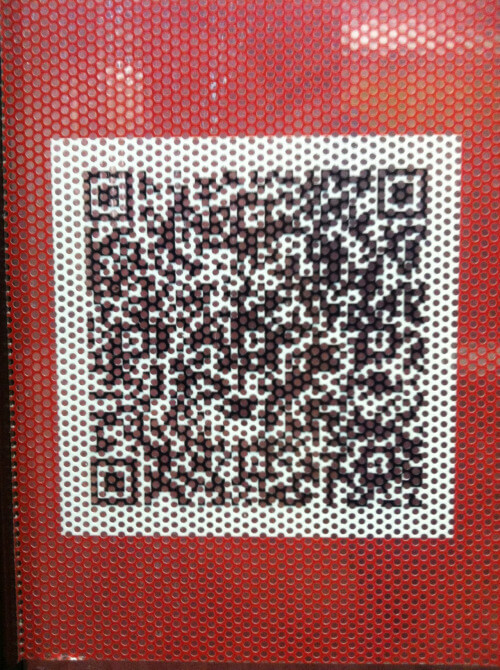 Learning: To put is simply, make sure it’s not ‘awkward’ for your potential customers to scan the QR Code. QR Code are very useful but like every technology there are a few rules. Follow these and see instant increase in the engagement level.